Mason has never known his father, but longs to. All he has of him is a DVD of a man whose face is never seen, reading a children’s book. One day, on a whim, he plays the DVD for a group of comatose teens at the nursing home where his mother works. One of them, a beautiful girl, responds. 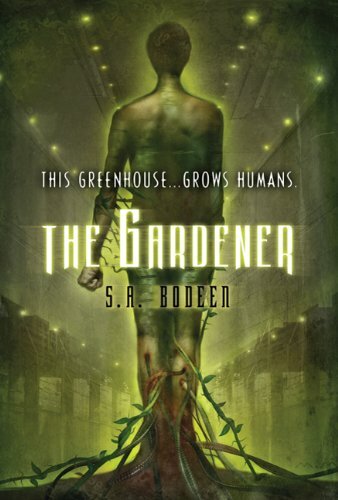 Mason learns she is part of a horrible experiment intended to render teenagers into autotrophs—genetically engineered, self-sustaining life-forms who don’t need food or water to survive. And before he knows it, Mason is on the run with the girl, and wanted, dead or alive, by the mysterious mastermind of this gruesome plan, who is simply called the Gardener. Marshall Seaver is being haunted. In the first installment of this chillingly compelling trilogy, sixteen-year-old Marshall discovers that something beyond our world is after him. The eerie clues pile up quickly, and when people start dying, it's clear whatever this is - it's huge. PROPHECY OF DAYS, BOOK ONE: THE DAYKEEPER’S GRIMOIRE is the story of Caity Mac Fireland, a girl from San Francisco whose parents drag her to an isle off the coast of Scotland to manage some family property. Caity finds that a Mayan relic is concealed there, intentionally left centuries ago by Mayan Daykeepers in an attempt to keep their profound knowledge about the year 2012 alive into the current era. 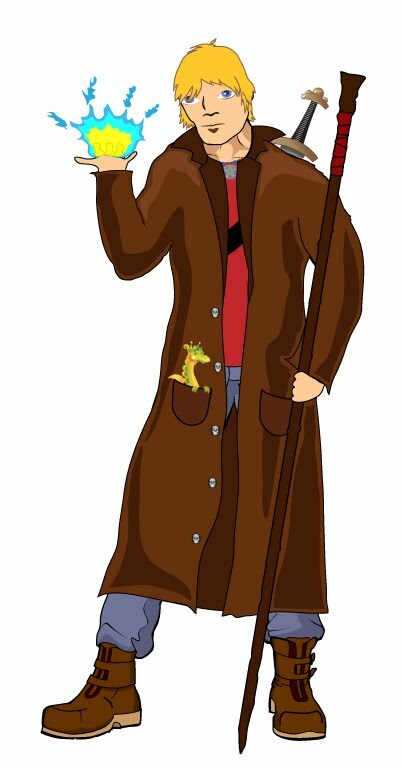 As she delves into this world of secret knowledge, Caity is helped along by a visiting family friend and Feng Shui master, Uncle Li; a Mayan elder named Bolon; and Mr. Papers, her pet monkey that communicates through origami. A handsome Scottish lad gets pulled into the intrigue, as do several other people with questionable motives and loyalties. 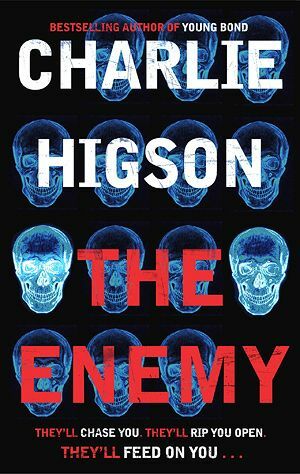 Caity must weave together a tapestry of information in order to make her radical discovery, a mystery protected by an elite coterie of power-brokers who influence world events. Caity’s twenty-first century mind is put to the test as she tries to uncover the answer to an ancient riddle while trying to outwit this powerful group that will stop at nothing to control the secret, and her. Don Giovanni is no beggar. A few months ago he was the wealthiest and handsomest young man in Messina, until a tidal wave washed away everything he owned. Though he’s now homeless and poor, he still has his pride—and his good looks. Yet winter is coming, and Don Giovanni has nowhere to go, nothing to eat. When a well-dressed stranger offers him a magical purse in exchange for a simple-sounding wager, Don Giovanni knows he shouldn’t take it. Only the devil would offer a deal like this, and only a fool would accept. But Don Giovanni is desperate. Against his better judgment he enters into a deal with the devil: he will not change his clothes or bathe for 3 years, 3 months, and 3 days. Beauty is a small price to pay for worldly wealth, isn’t it? Unless Don Giovanni loses the wager—and with it his soul. Set against the stunning backdrop of ancient Sicily, this is a tale of beauty, pride, and above all else hope. 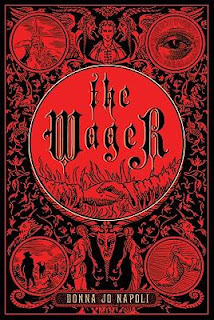 The Gardener, The Wager and Morpheus Road are our favorite covers out of the bunch. What did you get? 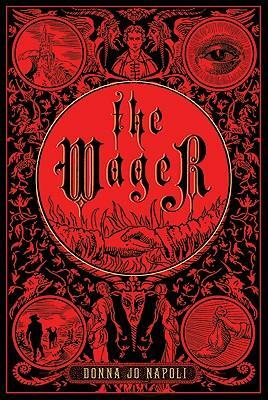 Ooh, The Wager looks so cool! Awesome books this week! Awesome books you got there!Especially Morpheus Road, Prophecy of Days and The Wager! You guys had a really great read. Prophecy of Days looks good, as do all of your other books. Enjoy! so many books! they all sound great! i hope you enjoy them! happy reading! Great books! 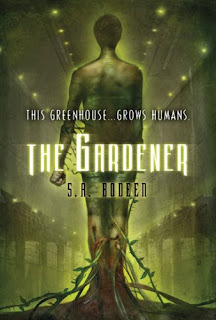 Angel Star should arrive here this week... reading The Gardener right now and it's good!! I really enjoyed Morpheus Road, pretty creepy, am looking forward to the sequel. Jealous of Prophecy of Days, can't wait to hear what you think of that one. Great books this week. I have the Prophecy of Days as well, but I haven't read it yet. Angel Star is on my TBR as is Thief Eyes. I haven't read many (or any?) 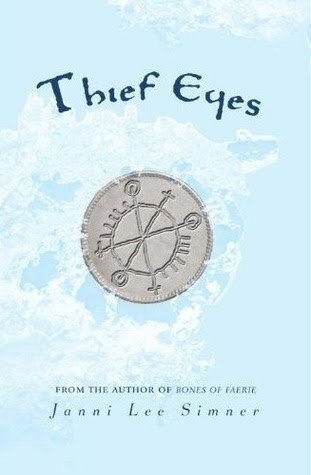 reviews on Thief Eyes so I'm excited to hear what you think!